To some, Traditional Chinese Medicine (TCM) is merely pseudoscience, while others embrace the benefits it gives them that Western medicine cannot provide. Even though the effectiveness of the different practices of TCM have been greatly debated, millions of Westerners still use them every year, and the amount of patients for different TCM have been rapidly increasing since the late 1990s, with the number of visits to acupuncturists in the United States tripling between 1997 and 2007. With many people making use of these services and clearly benefitting from them in some way, it is essential that they be maintained so that they do not bring unwanted harm or interfere with the effectiveness of Western medicine. An example of this is through ISO 18664:2015: Traditional Chinese Medicine – Determination of heavy metals in herbal medicines used in Traditional Chinese Medicine, which can help to ensure that the herbal medicines that people take for different ailments do not bring them harm. Traditional Chinese Medicine is really an umbrella term referring to several different practices that uphold a similar set of principles for healing the human body. All of TCM revolves around the idea of Qi (pronounced chee), a life energy that flows through invisible channels of the body known as meridians. Many meridians follow the major veins and arteries in the human body, and regulating the flow of Qi throughout these areas is a major tenet for understanding health in the body. Another essential component of these practices is yin and yang, the conditions in the body that are both opposite and interdependent. Practitioners believe that a harmonizing balance of yin and yang is essential for health, and each organ has a different balance of these qualities. These different concepts are supported by the belief that the human body is a miniature version of the larger, surrounding universe, in which the elements fire, earth, wood, metal, and water explain biological functions. Practitioners of Chinese herbal medicine, acupuncture, and tai chi follow all of these convictions. 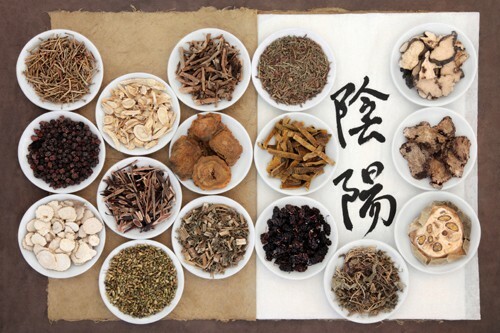 Traditional Chinese Medicine has a very long history and is a very long-lasting form of medicine, only being predated by practices of Ancient Egyptand Ancient Babylon. Originating in the late BC, a great deal of TCM fruited spiritually or religiously. Due to the widespread adoption of Confucian techniques, children took care of their parents because it was considered a personal responsibility to care for one’s family members. A Taoist concept that played an important part in early Chinese medicine was that of longevity, since many emperors strove to ingest herbs that would make them live forever. An example of this is Emperor Lingdi, ruler in 168-189 AD during the Han Dynasty, who invited Buddhist monks of another Taoist sect from India in the hope that they could make him immortal. These regal immortality elixirs became the basis for Chinese prescriptions, and several prominent physicians rose throughout the Han Dynasty. Since this time, TCM has developed greatly, making use of medical texts and education that established it as the standard form of medicine in the nation. During the majority of its history, TCM remained isolated in China until the country was opened in 1972, which has led to its introduction in the Western world. The long lasting nature of TCM is a testament to the services that it can provide, since its subgroups are unique when compared to those that we get from advanced medicine. 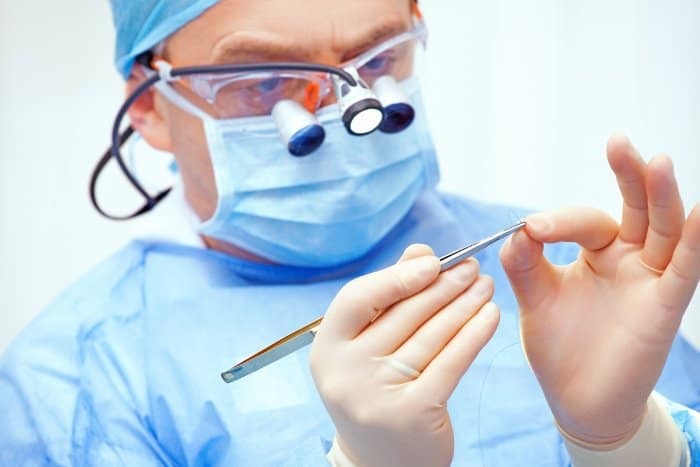 Medicine is something that has evolved so greatly since the dawn of civilization, even having advancements today that have displaced those from just several years ago. Ancient forms of medicine made use of materials and substances that were in the immediate reach of the people in the society in which they originated. Once stronger trade routes and advancements in science were established, remedies more effective that had a greater basis in science replaced the majority of these materials. For example, the Ancient Egyptians used honey for dressing wounds, which is now known to actually have antibacterial purposes due to substantial amounts of hydrogen peroxide. Today, this is solved by many different treatments that are more effective than honey while accommodating the same need. However, many forms of TCM provide people with something that they do not believe they can get somewhere else. For example, acupuncture provides people with a cure for different ailments in a much different manner than ingesting pills. Today, TCM has drawn upon Western medicine for improvements to its methods. ISO 18664:2015 serves to incorporate scientific understanding into the application of Chinese herbal remedies for those who choose to use them by specifying determination methods of lead, arsenic, cadmium, and mercury content in the herbs. 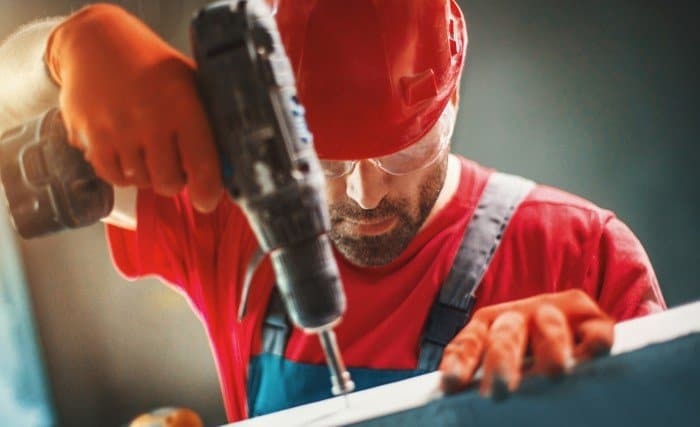 It is not intended to set maximum limits on these materials, but simply to provide standardized testing methods for risk assessment on their consumption. It identifies several different methods for determining these metals in the herbal remedies, along with their specific strengths and weaknesses when compared with one another. This also serves as a guide to compare any amounts uncovered with those allowed by a specific nation. 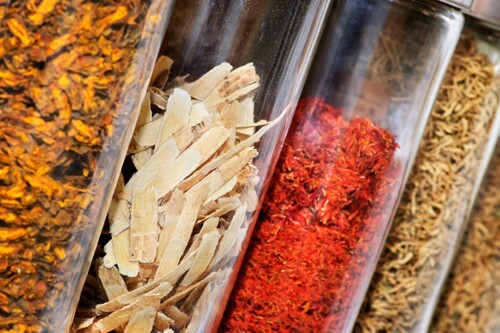 In addition to ensuring that herbal remedies are safe, people who wish to make use of TCM for its healing properties should always make sure to seek a professional for something like acupuncture so that they can be properly cured. Thank you for sharing this, And I agree with you. It can also be helpful in treating neurological problems like migraines or Parkinson’s disease, or as a rehabilitation strategy for individuals who suffered a stroke. 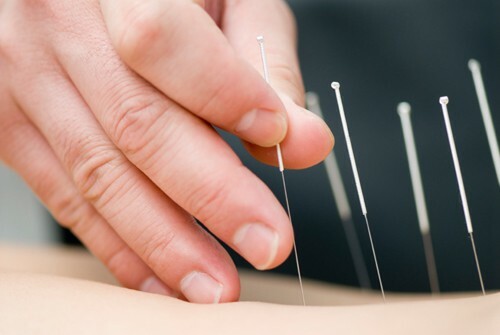 Acupuncture has also proved beneficial for reducing fatigue and addictions, and for promoting overall well-being.